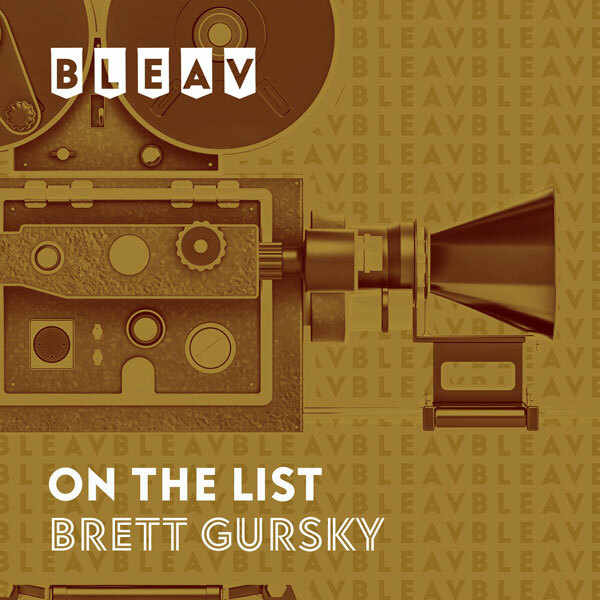 It’s the forty-third episode of On The List with Brett Gursky. This week’s guest Stuart Hazeldine (“The Shack”) talks all about his career as a writer and director. He was born and raised in the UK and sold his first screenplay “Underground” right out of college. After years of successfully screenwriting, Stuart directed his first feature “Exam” by financing it himself. Not only was the movie well received, but he was nominated for a BAFTA Award for Outstanding Debut by a British Director. His latest movie “The Shack” is based on the wildly best-selling book written by William P. Young. It stars Sam Worthington, Octavia Spencer, Tim McGraw, & Radha Mitchell. Stuart shares behind-the-scenes stories about working with these actors and what it took to bring the beloved story to the big screen. The episode ends with Brett’s story about rescuing his dog Buddy one year ago today. Be sure to check out “The Shack” at a theater near you.